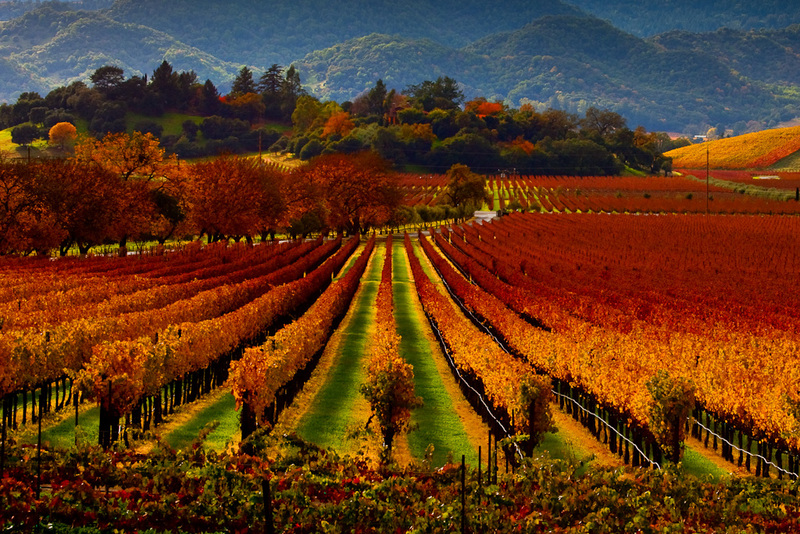 Spend a weekend in Wine Country by chartering a private flight to Napa Valley, California. Whether flying privately into (APC) Napa County Airport to taste your favorite wines or to conduct business in and around Sonoma and Napa counties, we can help arrange the right aircraft and flight itinerary that best suit your needs. San Francisco Jet Charter believes in providing private flyers with a one-on-one consultative service experience that exceeds every expectation. We understand that your time, privacy, flight preferences and most of all, safety, are all extremely important. Our private jet charter representatives are available for you by phone and email 24 hours a day, 7 days a week. When using our private aviation service, you can expect quick response times and an easy, hassle-free booking process. Request a quote or call us to arrange your private flight to Napa Valley, California. 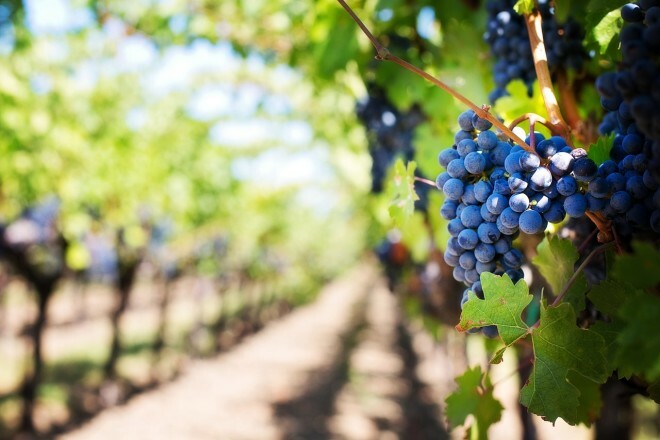 Napa Valley is one of the most well-known names in the wine industry, and connoisseurs from all over the world fly private to visit the fertile and picturesque wineries located around town. The area is known to produce some of the most rare, well-aged, and interesting wines, and the hotels located throughout the region are equally exquisite. The following list of our top choices was created based on factors such as Los Angeles Private Jets passenger feedback, location, amenities and online reviews. Once you arrive in California via luxury private jet, our Napa Valley Jet Charter brokers can also arrange ground transportation to/from the hotel of your choice. Welcome to the heart of Wine Country. Fly private to Napa Valley, the main wine growing region of the United States, and one of the top wine producing regions in the world. Thanks to its status in the wine community, the region is home to several gourmet restaurants, cafes, and spa-treatment centers. 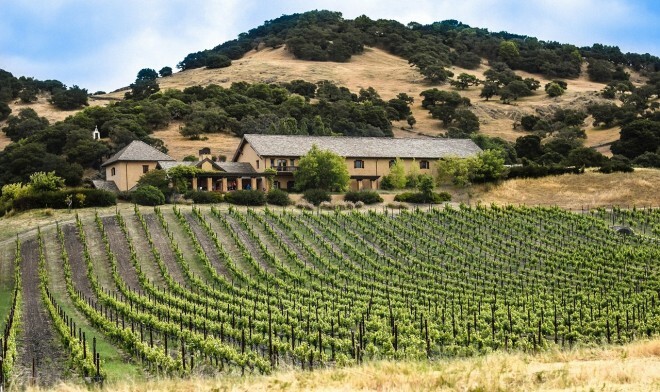 Many of the wineries are open daily, including larger facilities such as Beringer and Mondavi. Most of the wineries offer guided tours of their operations, and some even feature reserve rooms so guests can enjoy tasting some of the most exclusive and most expensive wines available. Hopping from winery to winery can work up quite an appetite, and there are plenty of gourmet restaurants to pair delicious wines with your favorite meal. St. Helena’s Culinary Institute of America at Greystone feeds eager, well-trained chefs into the region, complimenting an existing roster of award-winning culinary artists. There are also 10 golf courses located in towns throughout the valley, including the highly-rated Chardonnay Golf Club, an 18-hole championship course meandering through 150 acres of Chardonnay vineyards. Check out more of our recommendations for things to do after your private flight to Napa Valley, California. The largest lake in the county, Lake Berryessa is a reservoir in the Vaca Mountains formed by the Monticello Dam, providing water and hydroelectricity to the North Bay region of the San Francisco Bay Area. A reservoir in the Vaca Mountains east of St. Helena, Lake Hennessey is formed by the Conn Creek Dam, built across Conn Creek in 1948. San Francisco Jet Charter utilizes the following airports to fly clients privately to/from Napa Valley and neighboring areas of Wine Country in Northern California. Request a Quote or give us a call at 1-888-987-5387 to speak with one of our Napa Valley Private Jet Charter agents for your next luxury vacation, business trip, or special event.